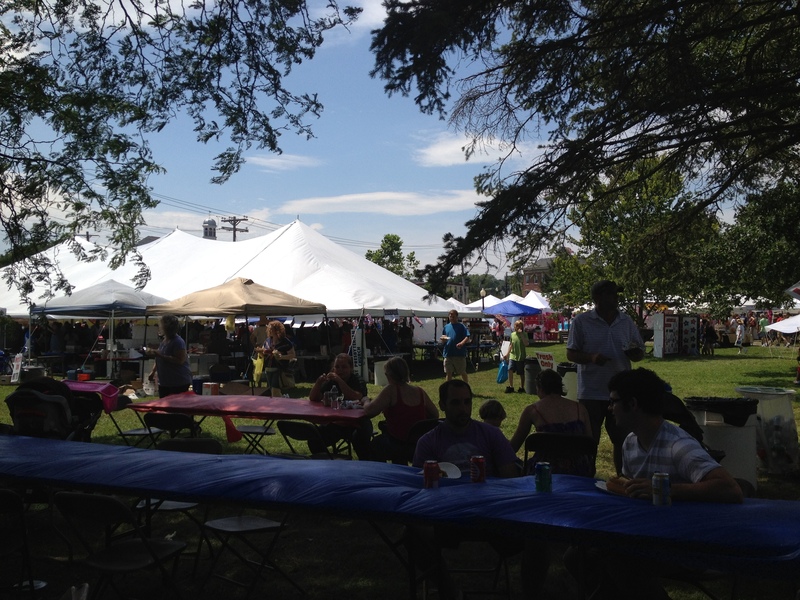 This weekend is the “Great American Weekend” festival in Goshen. It’s currently 91 degrees out and HOT! !